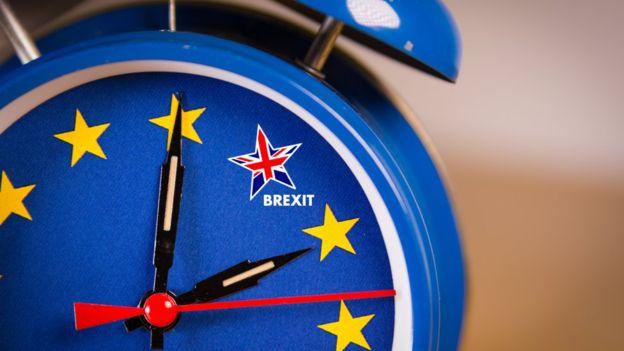 Basically means that May's request for an extension will be shorter than what is asked for and that will only serve to give her less time to work things out in parliament. I'm not entirely surprised if that's how things play out later today, she doesn't have much negotiating power at this point. The pound has dipped a little on the headlines here with cable inching back towards the 1.3200 handle currently.